Doors open at 7. 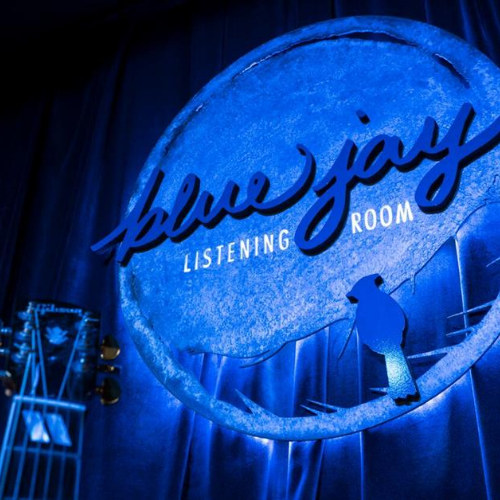 Show begins at 8. Seating is first come first served. Ages 21+. 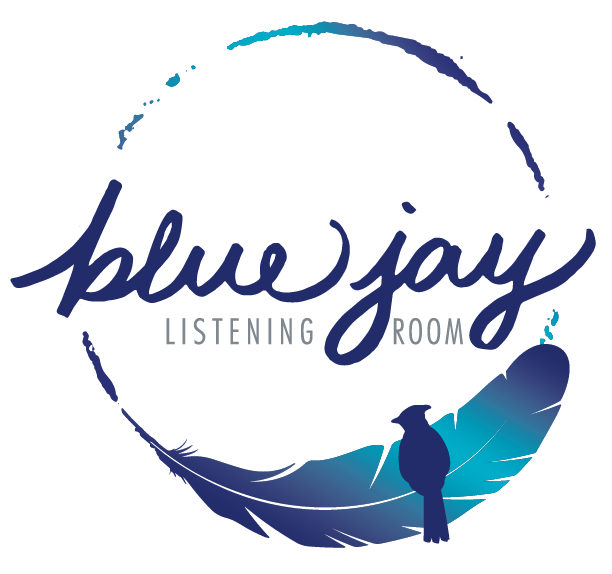 Stand-up comedy returns to Blue Jay Listening Room!